This is our great pleasure to have time to contact you. We are a manufacturer, exporter of the above mentioned items so we would like to supply our products to you. Please reply with your detailed requirements for further progress. Please review attached images for your kind reference. We are looking forward to receive your kind reply. Short on time? 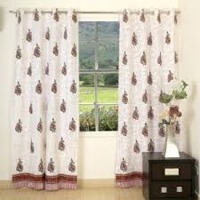 Let curtains sellers contact you. 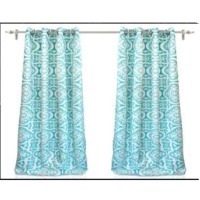 Curtains Product origin : India Minimum Order Size and Packgaing details MOQ: 100 Packaging: carton/ as per customer requirement. 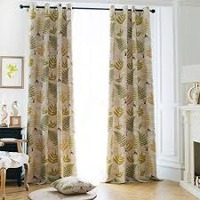 The Curtain products are included from differnt categories of Yarn, Weaving & printing technologies based on the customer requirements for both Organic and non Organic materials. Yarn Varities : Cotton, Linen, Polyster, Jute, Viscose and blended fibres. Weaving Category: Plain, Dobby, Leno and Jacquard yarn dyed items Printing Methods: Pigment, Reactive, Discharge, Kaddy and Digital prints. Cloth wise - Plain, Twill, Drill, Duck, Weave and Oxford with differnt count and construction. Bamboo has been popular as strong element in Asian design and art, but it is the unique effect of bamboo more effective on the tone and style of a room than when used for window coverings. ... 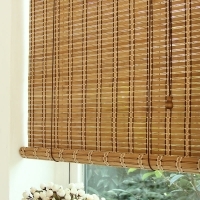 In addition, Bamboo blinds are Eco-friendly. 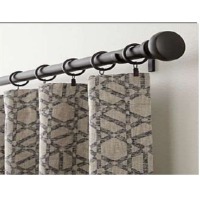 Fabric curtain, black out curtains and sheer curtain. Available in all colors. Ideal for hotels. 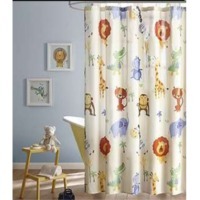 Fabric width 48 or 54 inches.Special prices for bulk buying 100% polyester, fabric width 48 or 54 inches. 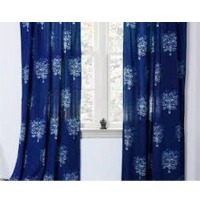 These curtains are installed for warehouses /cold stores to maintain temperature control/insect control/wind/dust control. 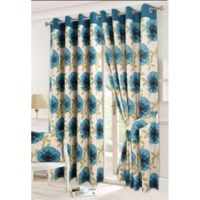 These curtains are available from 2mm to 5mm thick & 150mm to 300mm wide. 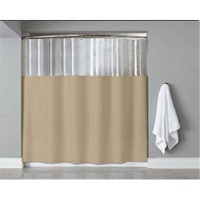 We customize the pvc curtains according to your size and requirements.